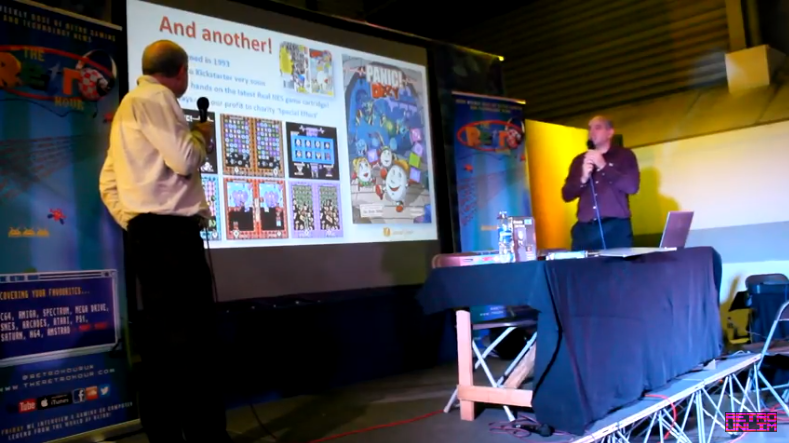 Over the weekend, The Oliver Twins attended PLAY Expo in London where they did their presentation of their game developing history and what they've been up to since joining Rebellion. This time around, two major pieces of Dizzy related news was announced. 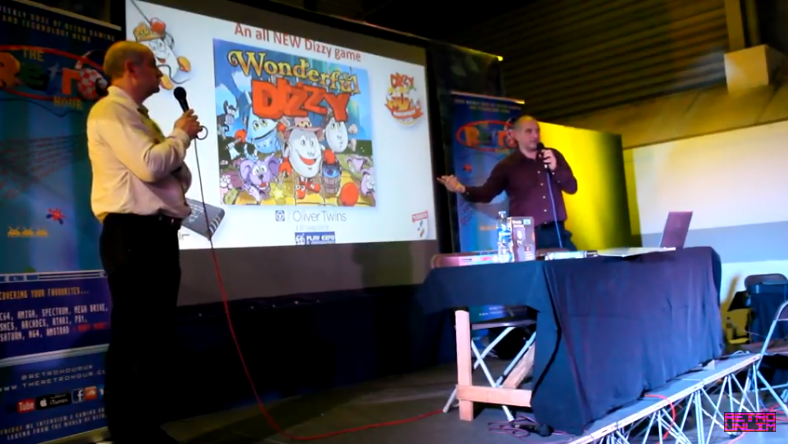 One was a recent discovery of a fourth unreleased Dizzy game - Panic Dizzy. Chris Wilkins will be launching a Kickstarter campaign for this game sometime soon. - We will make another news post + other details once the campaign launches. The second is an update on the progress of Wonderful Dizzy for the Spectrum Next. The Olivers showed some artwork and some unfinished gameplay footage which so far is looking fantastic....or should I say Wonderful? You can watch the presentation along with the work in progress of Wonderful Dizzy on this link below via YouTube (potential spoilers within'). One last thing, even though Wonderful Dizzy is still being worked on, The Oliver Twins have recently shared a link for the Wonderful Dizzy website on social media. Wonderful Dizzy is expected to be released later this year.